Medium - £447.99 Only 5 left! X-Large - £447.99 Only 4 left! He's the last surviving Spartan from the original breed. Do you all remember what he had that none of the other Spartans possessed? The one thing that helped him through the truly impossible missions? 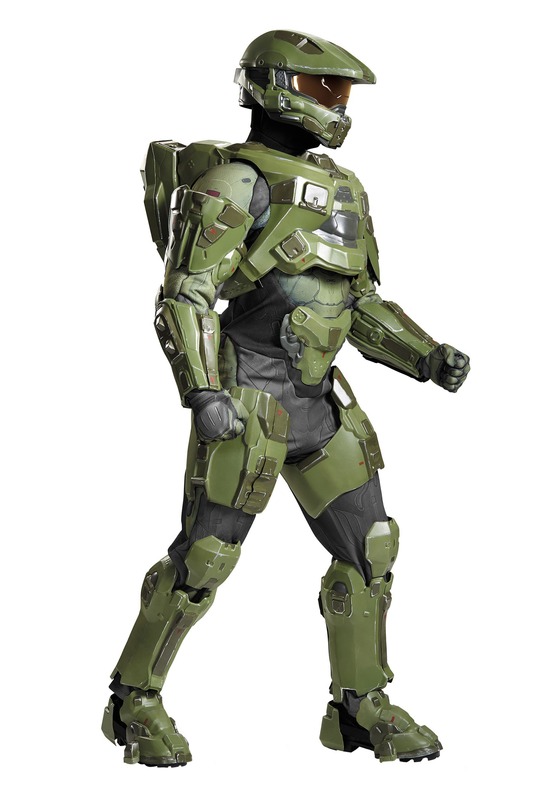 Luck, Cortana saw that Master Chief had luck and chose him. And ever since then nobody has ever been able to get even close to him, aside from the Covenant's own master warrior, the Arbiter, and even then we're pretty sure old 117 would be able to take him down. In his armor, he weighs almost a thousand pounds and towers over everyone at a staggering seven feet, two inches. He's so much more than some covenant-kicking, flood beating, Halo-destroying, muscled action hero from the future though. He's always been a symbol of hope for the future growth of humanity. Like we said before, much of it can be chalked up to the seemingly unending amount of luck Chief possesses, but there are also a few other things he can thank. First of all he's a six foot', ten behemoth who is 287 pounds of grunt smashing muscle. That's probably just about all he needs. Except then they go ahead and give him armor titled Mjolnir, as in the hammer of Thor, the god of thunder! 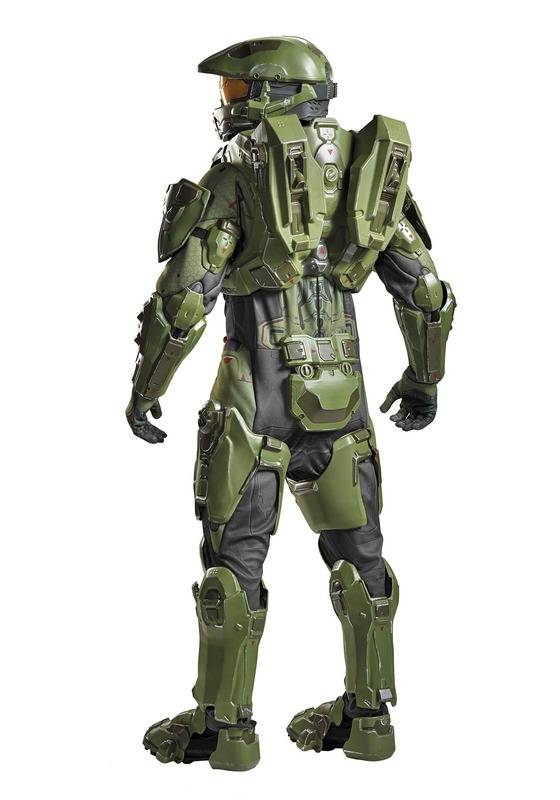 Maybe we could at least take on a couple elites by ourselves if we had that kind of armor. Well we might as well get practicing. 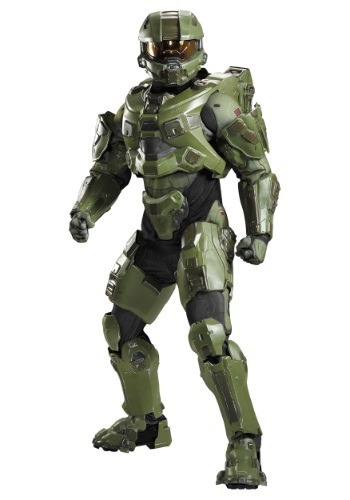 We recommend starting with this fantastic Ultra prestige, officially licensed replica costume from one of the greatest game protagonists of all time. Maybe in a few years you'll be able to don the 800 pound armor.